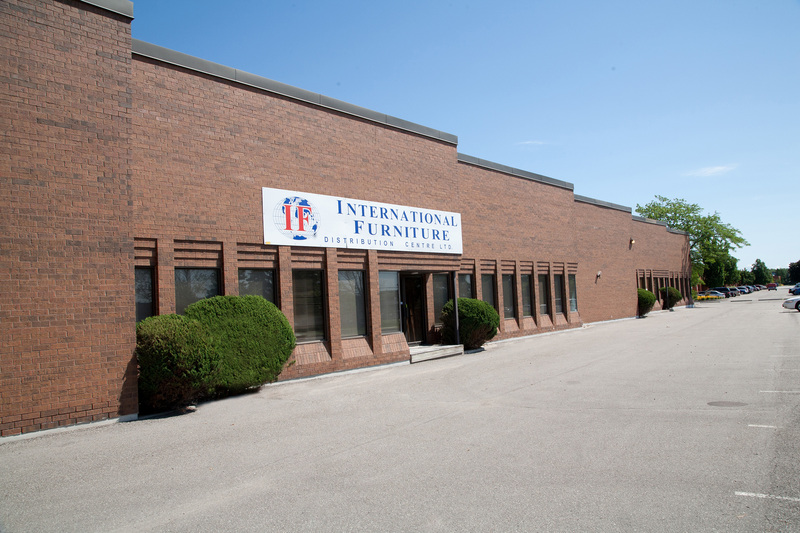 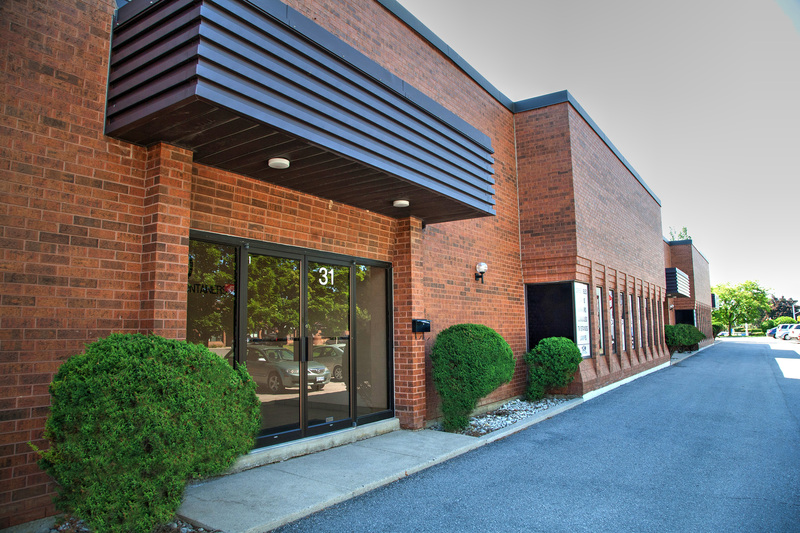 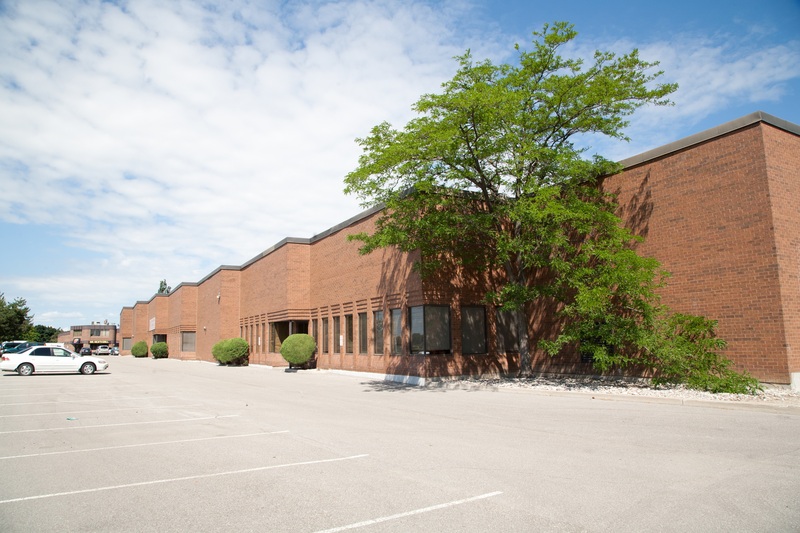 This free standing industrial building is located in the City of Vaughan on the north-east corner of Spinnaker Way and Langstaff Road between Keele and Dufferin Streets. 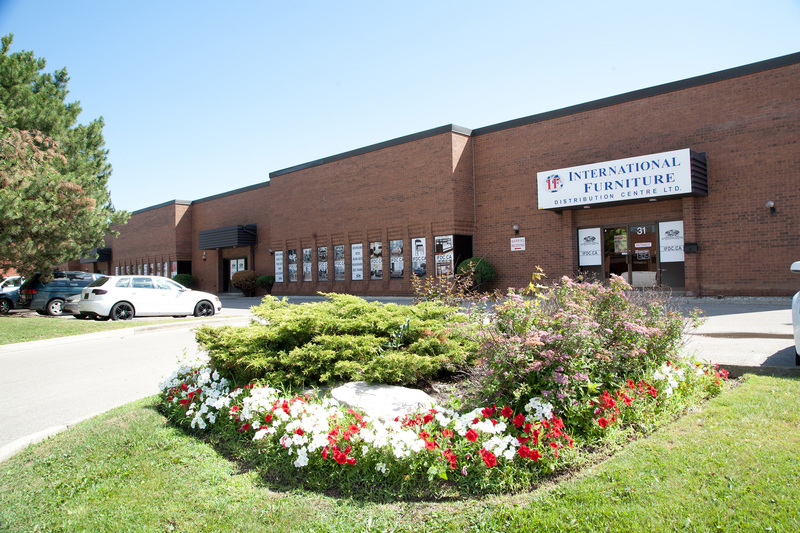 Immediately north of Hwy's 7 & 407, this location allows easy access to all areas of the GTA and is serviced by York Regional Transit with connections to the Toronto Transit Commission system. 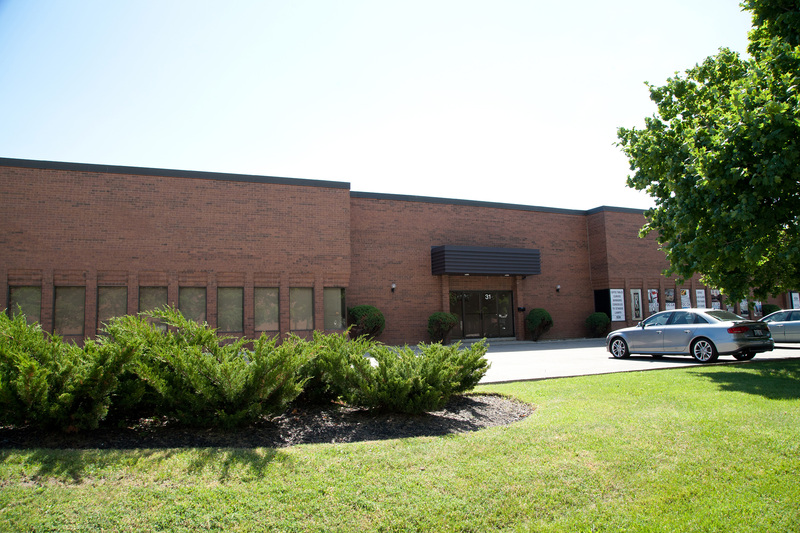 Total Building Size: Approximately 75,000 sf.